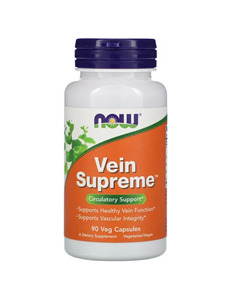 NOW Vein Supreme is an herbal vascular support supplement whose ingredients encourage healthy vascular function. NOW's combination of Butcher's Broom, Horse Chestnut Seed Extract and Grape Seed Extract provides powerful support for healthy vascular tone and integrity. Thus, NOW Vein Supreme is a natural way to beautiful, healthy legs. 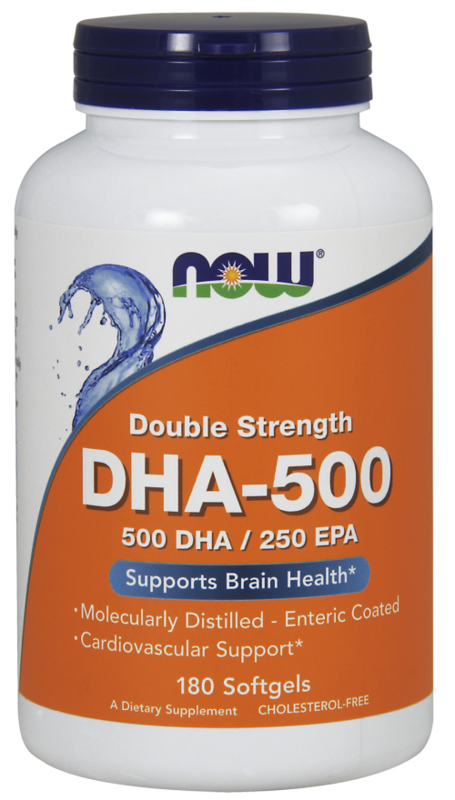 As a dietary supplement, take 2 capsules daily. 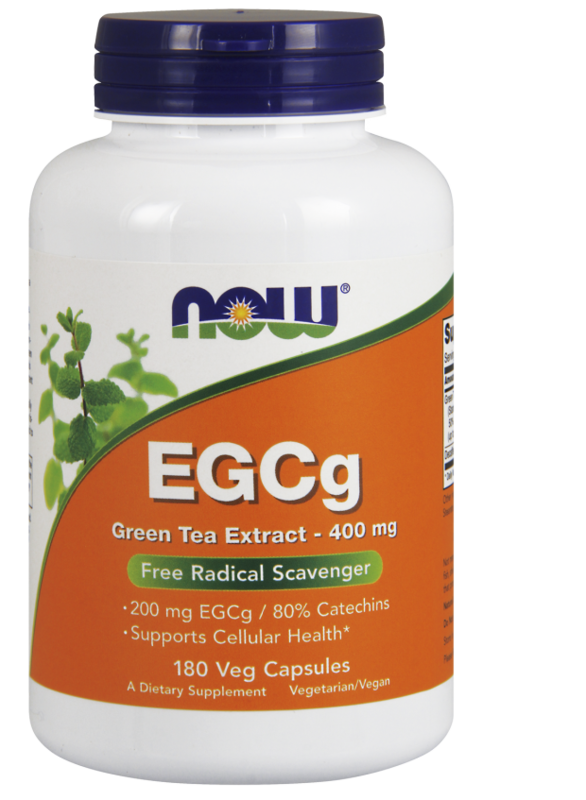 Consider taking these other NOW products: Pycnogenol, Rutin and Ginkgo Biloba. Rice flour, cellulose powder, cellulose (capsule), maltodextrin, magnesium stearate (vegetable source) and silica.